Why Justin Bieber And Selena Gomez Are Having A Breather? Justin Bieber and Selena Gomez are having a break because of a reason but it is not because of the “Wizardly Place” star’s mother. Read moreWhy Justin Bieber And Selena Gomez Are Having A Breather? Justin Bieber and Selena Gomez look really sweet together ahead of the Valentines’ Day in Laguna Beach. How Did Selena Gomez’s Mom React On Her Daughter’s Decision To Work With Woody Allen? Read moreHow Did Selena Gomez’s Mom React On Her Daughter’s Decision To Work With Woody Allen? 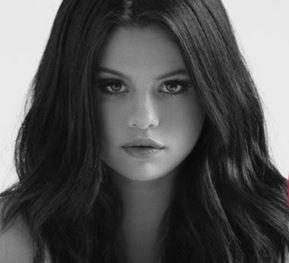 Is Selena Gomez Busy With New Music? Selena Gomez is busy with her new music. 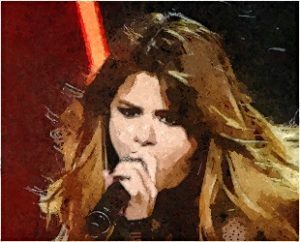 Read moreIs Selena Gomez Busy With New Music? Selena Gomez and The Weeknd were having a tour in Venice, Italy. 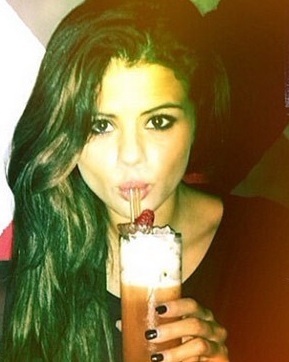 Selena Gomez sparked report that she would become the face of the Coach. Read moreWill Selena Gomez Be A Face of Coach? Selena Gomez was spotted while walking out in Tennessee near rehab facility. Selena Gomez reacted when Justin Bieber warned his fans to stop the hate to the people that he liked or else he will make his Instagram private. Selena Gomez sparks a rumor, which suggests that she may have a new romance. Selena Gomez opens her thoughts about her relationship and her future plans on her love life in an interview of V magazine. Are Justin Bieber And Selena Gomez Back Together After Having Dinner? Justin Bieber and Selena Gomez seem to be in good mood when they are spotted in Beverly Hills, California. Read moreAre Justin Bieber And Selena Gomez Back Together After Having Dinner? Selena Gomez fuels speculation that she is struggling to adjust to not talking to him everyday.